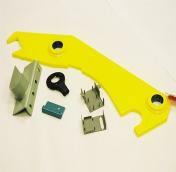 United Tool and Engineering offers a vast array of products and services to fit our customer’s needs. Click on the products or services listed below for additional details. United Tool & Engineering has been building stamping & dies for over 50 years. 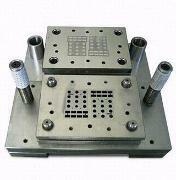 We can build your die to your specification or make suggestions based on our expertise. 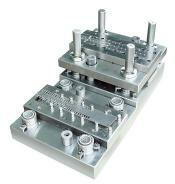 From Progressive Complete to Simple Blank dies we have the expertise to build your tool right the first time. 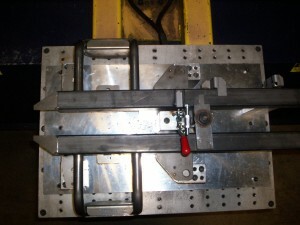 Utilizing Charmilles Wire EDM Technology United Tool can cut up to 16” thick. 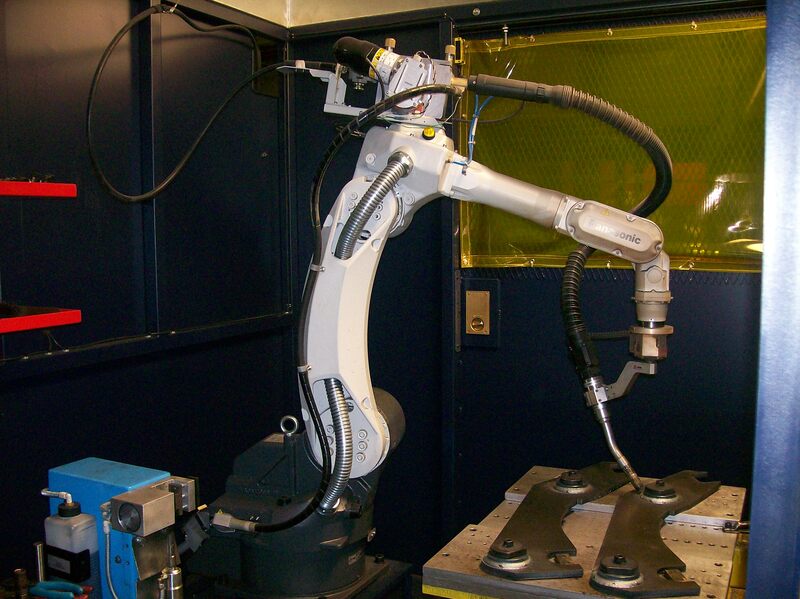 The Robofil 510 can handle ___ x ___ with weights up to ___ pounds. 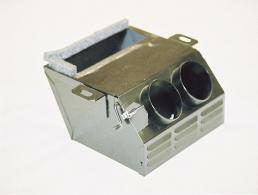 The 240 CC can cut up to 48 sq./inches per hour & achieve a ____ RMS finish. 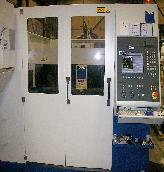 United’s CNC machining department consists of 5 VMC’s all with 10K RPM spindles, with bed sizes up to 40”x20”, 65”x35”, & 8”. 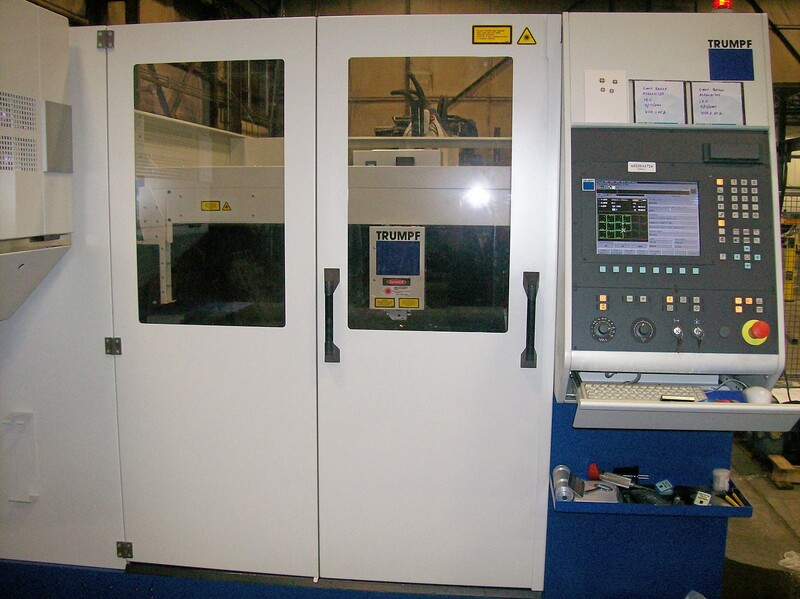 Our new CNC lathe with barfeeder has a 4K RPM spindle with C-Axis & Line Tooling. 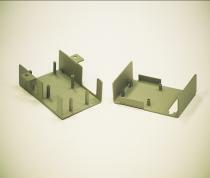 With our 3-D CAM system we can import your geometry in 2D, surface files or 3D. 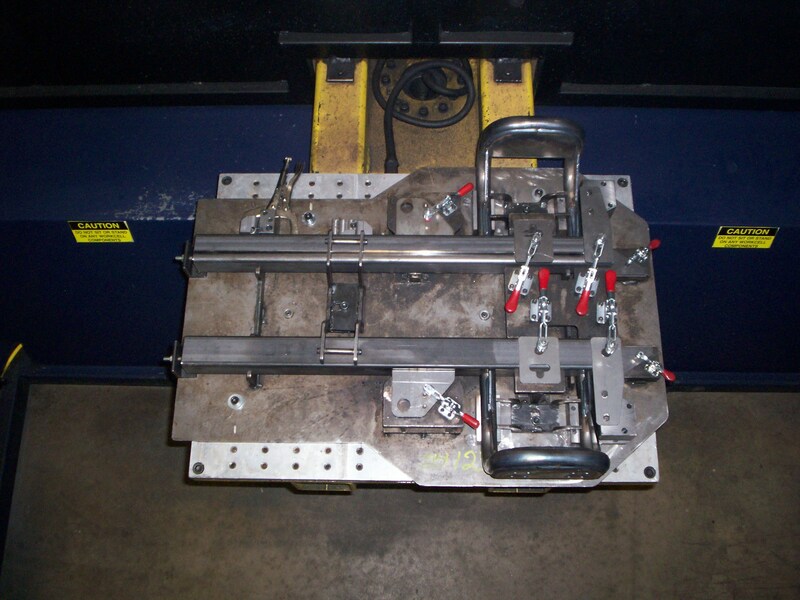 United’s Fabrication department consists of 6 CNC turrets & 5 CNC press brakes. 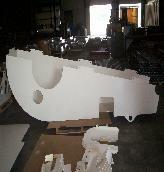 We can handle 5’ x 10’ sheets and bend up to 14’ long. Other services include MIG welding, protection & spot welding, pemming riveting & toggle locking. 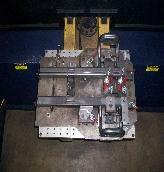 Housing over 20 punch presses United Tool & Engineering has the resources to handle your stamping needs. Tonnage range from 50 to 900 tons. Bed sizes up to 13 feet long. 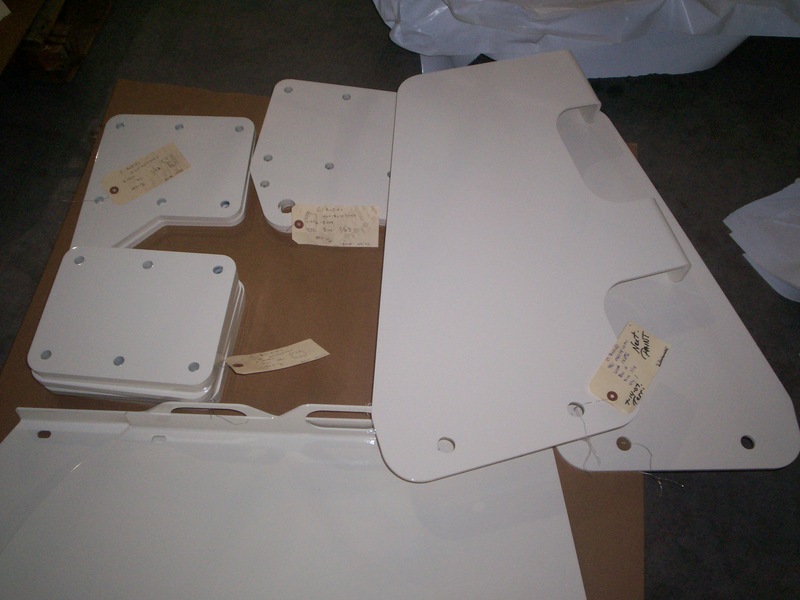 Our servo feeders & straighteners w/ coil car’s ensure product quality stamped parts on time. ...range of material thicknesses. 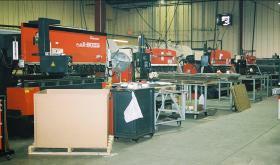 From small to large quantities we can support your welding needs. 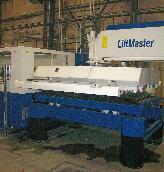 United Laser encompasses 30,000 sq./ft. Our 3 Trump lasers are fast and accurate, which ensures quality and low cost. The Trumpf Lift Master Systems give United Laser the ability to run lights out, thus reducing lead times & cost. 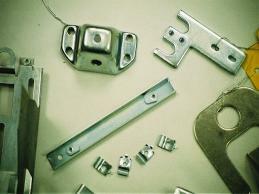 Quality fabricating starts with experience. United Laser has over 60 years of experience in the field. We can fabricate a wide range of products. Big or small, we have you covered. 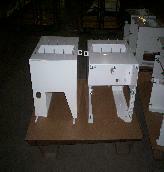 Call, fax, or e-mail us to talk about your fabricating needs. 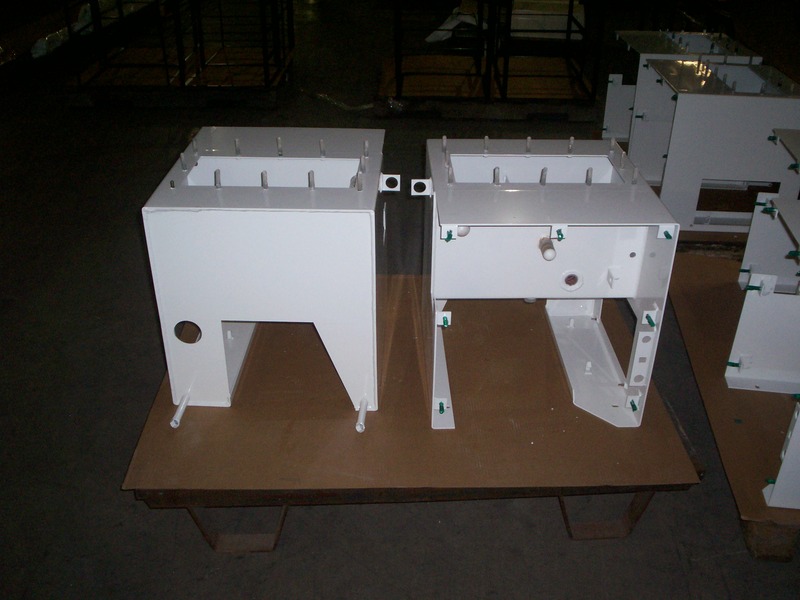 SWMF can handle your assembly needs. 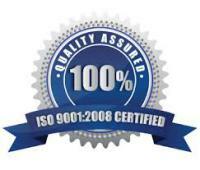 Our highly trained staff ensures you receive top quality. 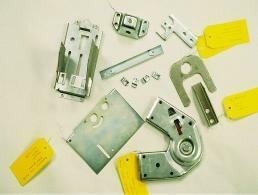 Through the years we have assembled a variety of devices including medical devices and light fixtures. 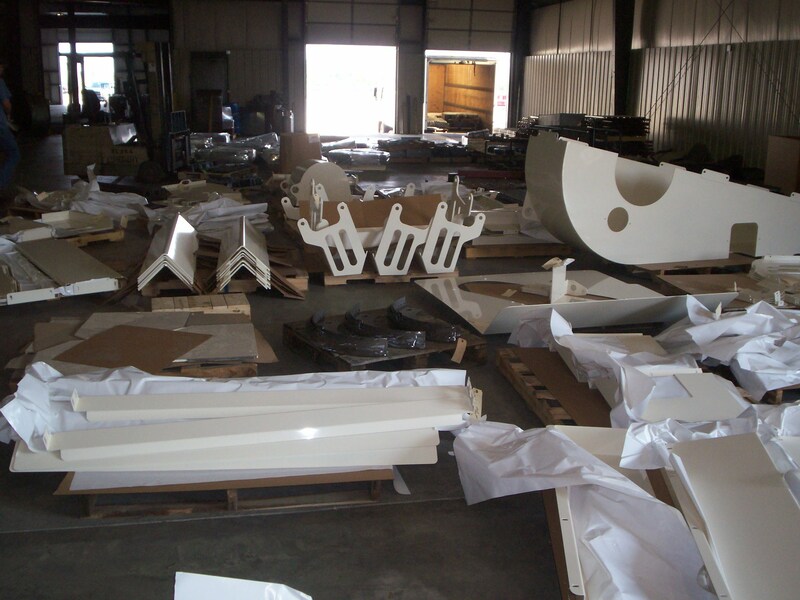 Call our friendly staff for help with your assembly needs. 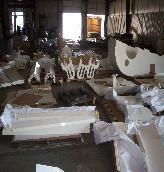 We are a job shop, capable of doing all custom work or production to your prints. 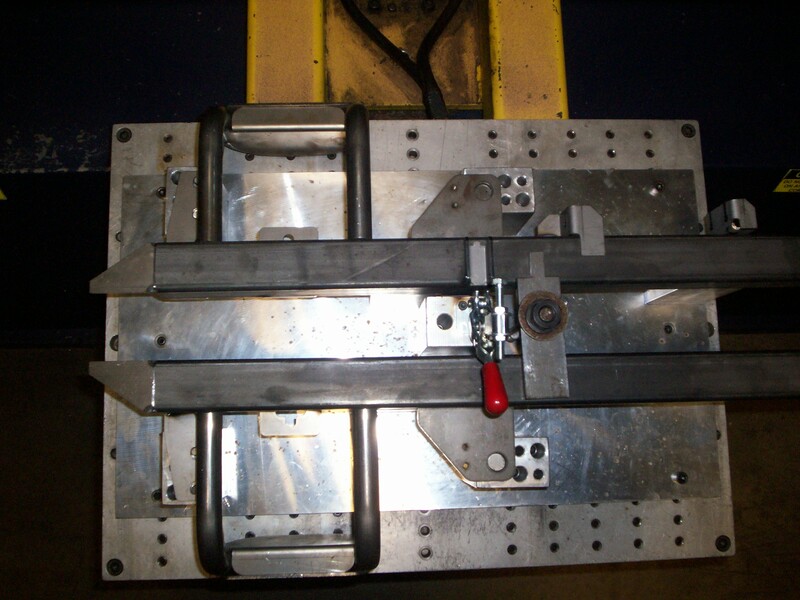 We can offer all the processes or fabricating including rolling, press braking, punching, shearing, welding of all materials and plasma cutting up to 3/4″. 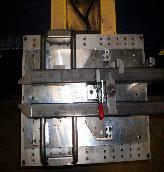 We also offer on-site weld repairs.